For over 15 years, Elie's Home Improvement has been Madison Heights's most trusted source for home renovation services and luxury bathroom transformations. 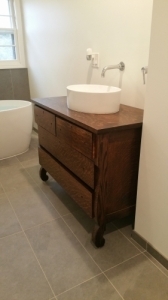 We can work with any budget to help you achieve the luxury bathroom you've always wanted. 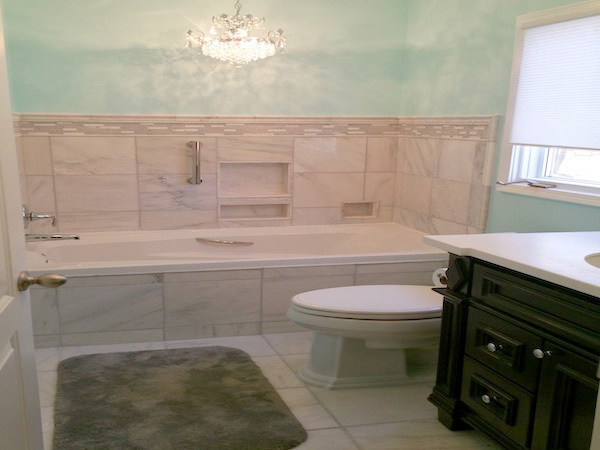 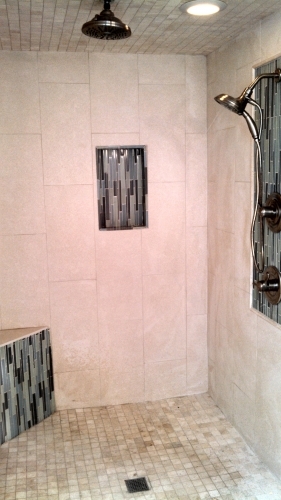 Bathroom remodeling is one of the leading ways to increase the resale value of your Southeast Michigan home. 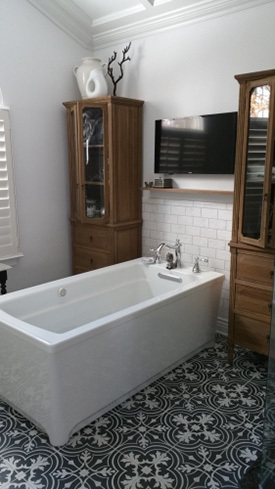 Potential homebuyers are rarely looking for a home with rooms that need significant updates or repairs, but this can work to your advantage. 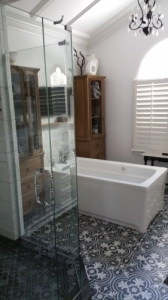 You can enjoy your luxurious, new bathroom today, and get a significant return on your investment when it comes time to sell.